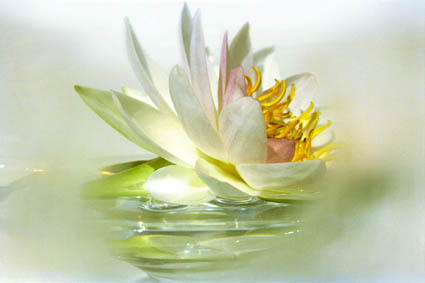 May you find you are gently moving into a time of greater peace and and tranquility. May you feel the love that surrounds you always, and be comforted. May comfort come soon to gently heal your heart and mind. You are so kind and I am so thankful for you. May your heartfelt faith in your dreams, feelings and visions lead to a year of abudance and joy. May you open your heart to the many gifts of love and happiness that await you. and always hav the courage to be true to yourself. anf feel safe and secure. Celebrating you in all your power and magnificence and perfection! May you be surrounded by the light of healing as you recover your health.